Does the Seller Pay for Repairs After a Bad Home Inspection? A home inspection can reveal a few problems, known as defects or material defects, or a lot of them. But does that mean the seller is on the hook for making repairs before closing? Usually not. Home inspectors strive to find what’s right and what’s wrong with a house. But sellers aren’t under any obligation to correct problems before the property changes hands. Just remember that just as the seller has freedom, so do you. You can negotiate a better price, walk away from a money pit or embrace the home, warts and all, and tackle repairs in the months and years ahead. One of the most commonly confused elements of a home inspection is the report that the inspector prepares. There is no passing or failing grade. In fact, homes aren’t graded at all. The inspection is just a snapshot; a detailed description, complete with photos, of the condition as it stands when the inspector is on site. 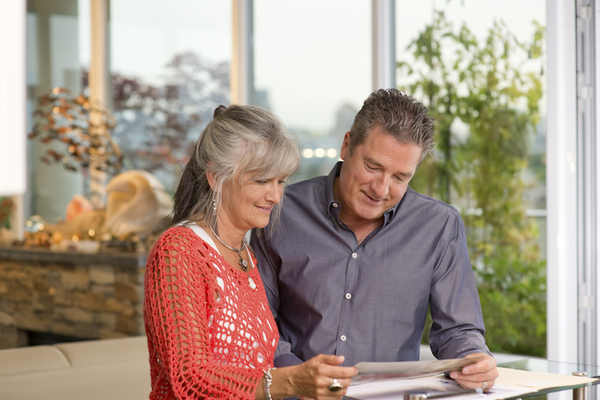 Home inspectors don’t issue instructions that a seller must comply with before the sale. Inspectors don’t require repairs at all, they only report on what needs repair and what’s in good condition. No one has the power to require pre-sale repairs, but the seller might want to take them on in order to entice you to buy. Just as sellers don’t have to repair broken faucets and damaged siding, buyers aren’t required to do anything at all. You always have a choice to buy the house, talk with the seller about making repairs or walking away. There’s a caveat. If the inspector finds defects, the appraiser might find them, too. If that happens, the lender might refuse to loan the full asking price, leaving you without many choices at all. That scenario has caused many home sales to fall apart or sent home buyers scrambling to find more downpayment money to make up the difference. Bargaining with the seller could make everyone happy. Sometimes, you just want the house no matter what. Sure, the roof might be leaky and the basement might have water issues. Maybe the electrical system hasn’t been updated since 1958. For the right house, defects aren’t a deal killer, but they might spur you on to negotiate for repairs. Homes with major problems are a hard sell in almost any market. An interested buyer on the line is worth protecting. It’s anyone’s guess as to when or whether another buyer will come along. If the house of your dreams has expensive defects, you could use the inspection report as a negotiation tool. In some cases, the seller might be thrilled to repair the home or lower the asking price just to avoid churning the house back into the market and starting over again from scratch. Sometimes, a toad is just a toad. Maybe it has a pretty face, but the contractor who built it forgot about installing a moisture barrier in the shower. That can lead to water damage and mold. Or maybe there’s a foundation issue that would cost more to repair than the home is worth. In some cases, repairs might be as cost-prohibitive for the seller as they are for you. No matter why a home is a toad, it’s sometimes better to walk away and find another. The seller is under no obligation, at least not to you, for major repair work. If you move ahead with the sale and hope that it all works out, you could find yourself stuck in a piece of real estate that depreciates over time. That’s the opposite of what a home investment should do. Just because you want a perfect house doesn’t mean the seller has to make it so. In most cases, real estate is an as-is transaction. Any repair work is up to the seller, which means you might not get the deal that you want. Fortunately, your home inspector will uncover small home defects that you can live with and any major defects that you might not. Are you ready to take the next step? 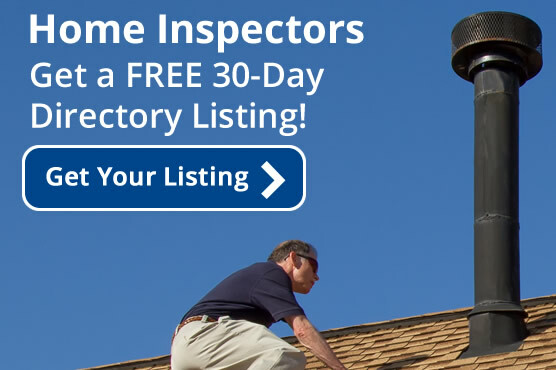 Hire an Inspector will find a qualified home inspector near you.